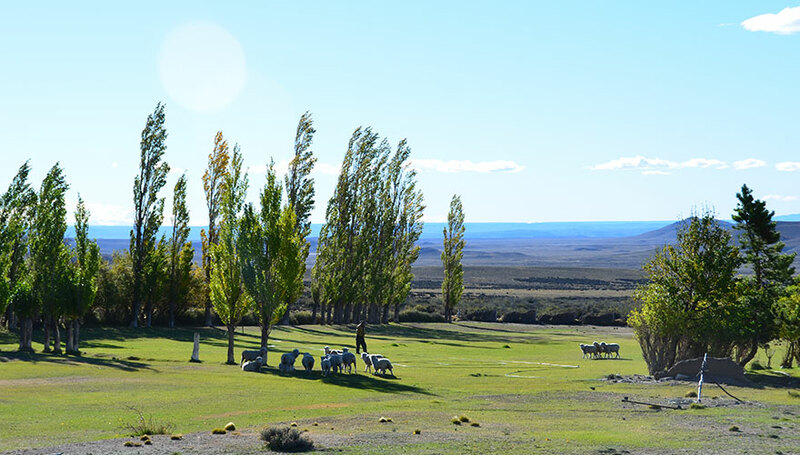 Patagonia Gold is committed to managing the environmental and social impact of the mining operations in which it is invested in a responsible and sensitive manner. All businesses are part of wider society and have a duty, responsibility and capability to make a positive contribution towards the communities in which they operate. The Company recognises that the efficient operation of its business depends on the support of local authorities and the welfare of the communities as a whole and seeks to provide significant and sustainable benefits through its presence.